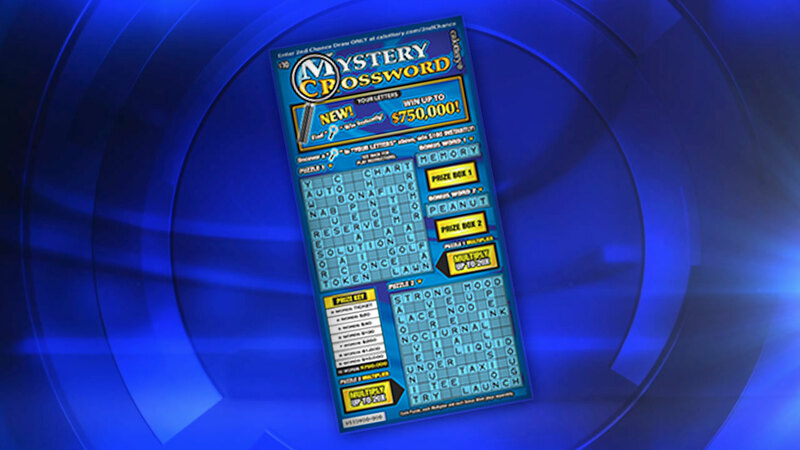 VISALIA, Calif. -- Hector Pasillas did not play the lottery much until his dad won $1,000 on a $10 Mystery Crossword Scratchers game about six months ago. "My dad won a thousand dollars six months ago on that Scratcher(s), so I started playing it," Pasillas said. Recently, Pasillas walked into the 7-Eleven on Walnut Avenue and Court Street in Visalia, and walked out with a Mystery Crossword Scratchers. Pasillas said he sat in his car and scratched the ticket -- and thought he won $200. When he went back into the store to have his ticket scanned, the clerk -- who knows Pasillas by name -- got very excited and told him the good news, he won $750,000! When asked what he and his wife plan on doing with their money, Pasillas said "A lot of stuff has crossed our mind, but first we want to buy a house. I feel kind of weird. I'm rich!"